Even birds in Maine get their feathers ruffled now and again. Hope your week is going well, friends. Wow,everything about this picture is perfect! 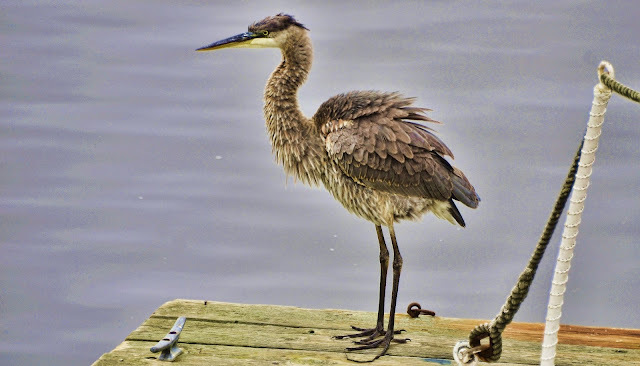 Even the rope beside him, the roughness of the rope adding to the ruffled feathers, all about texture. Even if I had a super editing program,I wouldn't know what to do with it, but you are an artist. Wow! What an awesome photo! Each one of them is fantastic in it's own right (feathers ruffled or not). Wow. I agree. These shots are all just perfectly amazing! Beautiful Reena. Amazing how quickly appearances can change. I love seeing the details of his ruffled feathers. These shots are fantastic! You amaze. These are perfect illustrations for the book I'm reading on feathers! Maybe he had just gone for a dive? Neat how you've captured it in different states. It's amazing how much larger it appears in the first shot. Such great detail. He's certainly a fluffy dude with his feathers ruffled. Fantastic shots...I feel as if I'm right there. 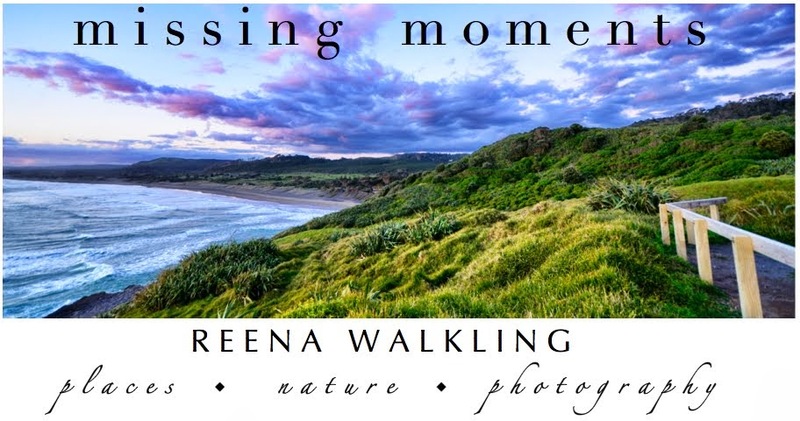 Great shots Reena! Love all three! 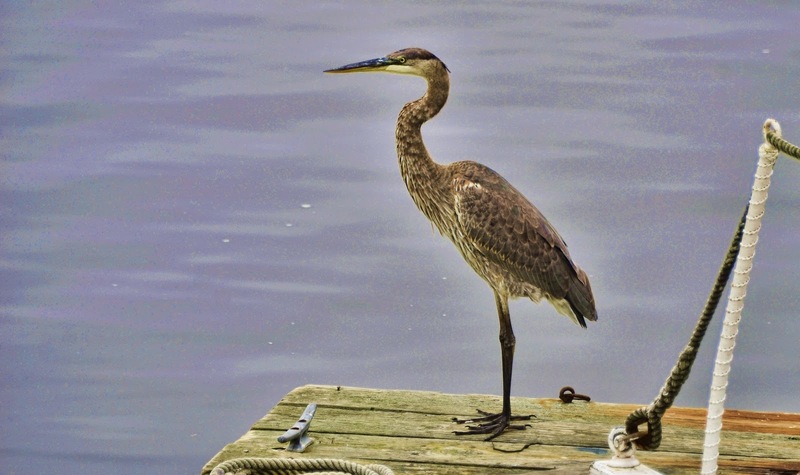 Even with ruffled feathers he is a very handsome shore bird...seems to be posing for you too. Very cooperative fellar once he knew he was in the spotlight!! Very nice progression of photos. his ruffled feathers are wonderful, offering so much detail. crisp and clear these pictures are marvelous!! Yep, he is posing all pretty for you.. I love watching bird ruffle there feathers.. Great catch..
Love these photos. You have the perfect touch when it comes to bird photos. I look forward to seeing more. 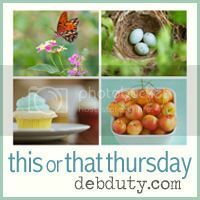 These are great pictures, ruffled feathers and all. Hope you are having a great week too Reena! First time visitor--what great photos of the heron! Great capture!! Boom & Gary of the Vermilon River, Canada. He stood his ground waiting for you to photograhp him didn't he? Very cute captures of the bird with its feathers all ruffled. You get the BEST bird photos - full of character and charm plus excellent photography! I love that Heron, it is too much. What a handsome dude, ruffled feathers or not. Ever since I began visiting your blog reena, my weeks have been great. He's beautiful. Cheers!! Oh, yes! A handsome dude, indeed! Love those ruffled feathers and I know just how he feels -- but mine ruffled aren't nearly as handsome! And, he cleans up well, too, doesn't he! The perfect model! Hope your week is going well, Reena! Oh, how elegant he is in the last photo! Perfection in its brightest! What an elegant creature! Nice job Reena! I just love your photography! Fantastic photos! I love those ruffled feathers! That was quite the transformation! Oh! I love him with his feathers ruffled! he is one gorgeous bird !!! He really is georgeous . Gorgeous takes Reena! It's hard to take my eyes off them. There's kind of a halo around your heron that is very unusual, realy cool. I am amazed how these birds can ruffel and unruffel there feathers in a moments time. A beautiful series! ha! He went from mean looking to posing - just for you. Great photos! these are great. i love how his feathers smoothed out for you. Haha - I think we all get ruffled now and then! Excellent photos! Awww...what a gorgeous bird! Great shots! Perfect pictures! I don't know if I love herons or egrets best -- it's a constant battle. Grat photos of the Heron. I like the ruffled look. Wonderful photos. I like the transition, ruffles to smooth. I love the ruffled feathers. 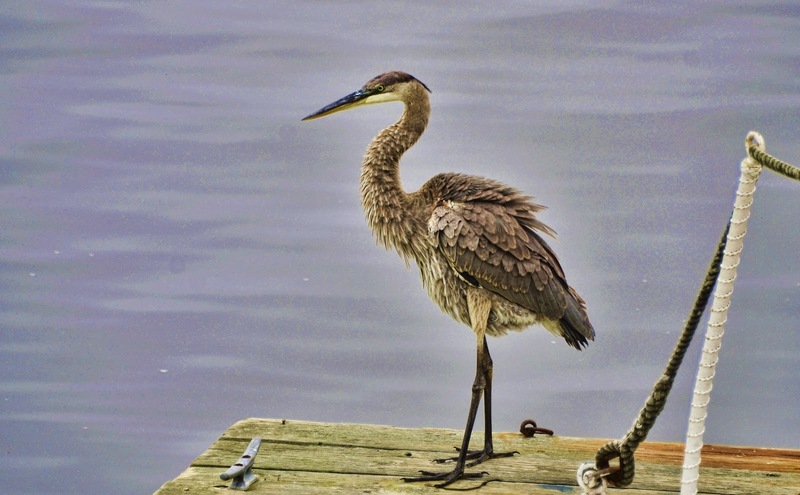 There is so many wonderful textures in that first shot, The feathers, dock, and rope....very nice. I think you just caught him on a bad hair day. He soon settled down when he saw you were not laughing at him but just wanting a god portrait shot. Beautiful bird and lovely photo! Oh what a ruffled beauty. This is so beautiful. Feels like I can reach out and touch those feathers!